Located in Pensacola, Florida, I have successfully trained clients meeting their personal fitness goals. I have personally trained clients of all ages and fitness levels with exercise for over 27 years. My personal fitness training is one-on-one, incorporating fitness assessments, goal setting, and health education into challenging workouts designed for each individual’s specific health needs. 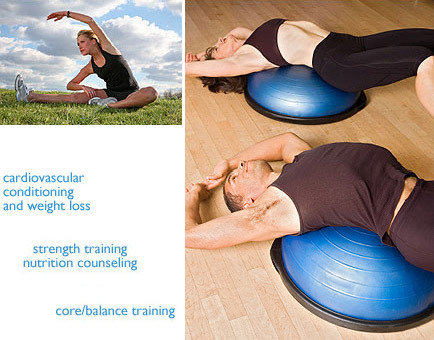 A quality personal trainer can make the difference in the success of your fitness program. >>> Personal Fitness Goals — Get Results! provided by active fitness association memberships. Contact me today to set your personal fitness goals! Copyright, Linda K. Williams. Pensacola Florida., PensacolaPersonalTrainer.com, PensacolaPersonalTraining.com, PersonalTrainingInPensacola.com, PensacolaAtHomeTraining.com.